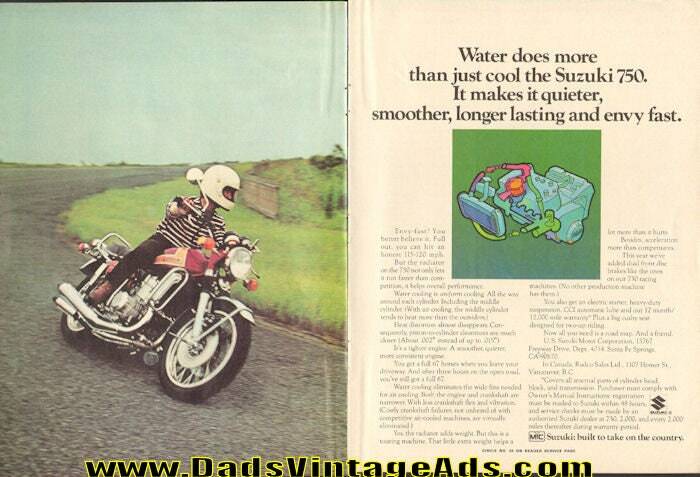 Water does more than just cool the Suzuki 750. It makes it quieter, smoother, longer lasting and envy fast. Size: Approx. 8" x 10 1/2" (20 cm x 27 cm) each page.